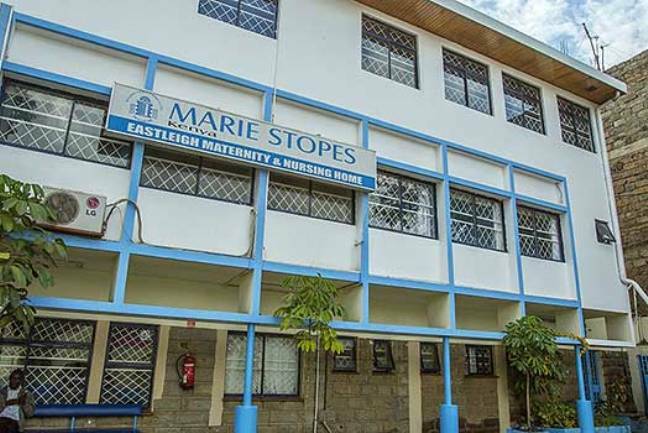 Marie Stopes has faced questions in the past about the extent of its services in Kenya. Abortion giant Marie Stopes International is known for promoting abortion all over the world – including in countries where it is illegal. Now, the organisation has been called out for publicly advertising abortion in Kenya, where it is illegal except where the mother’s life is in danger. Mr. Mutua said the advert was not submitted to the board for examination and classification, and ordered that it stops being aired immediately.